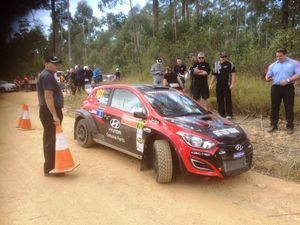 Kennards Hire Rally Australia - a few clips from the Sunday stages. 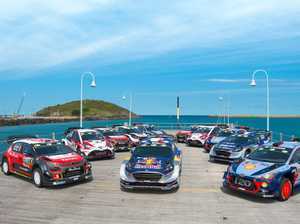 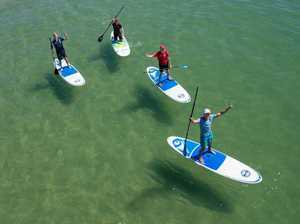 Sport RALLY Australia organisers to assess a range of potential new spectator attractions as it plans return of World Rally Championship to the Coffs Coast next year. 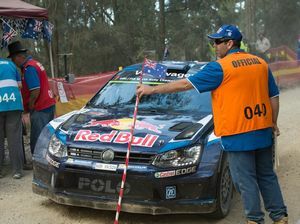 Motor Sports THIS year's Kennards Hire rally Australia brought bigger crowds.